Ambient/Electro artist, SOHN, is back with a new single, ‘Signal’. Have a listen by clicking HERE. The single,’Signal’, was written and recorded in Vienna, London and Los Angeles and is the first release since SOHN put out their debut album Tremors in early 2014 and is a true to style piece for the London born artist that also turns a page for the in-demand songwriter and producer. 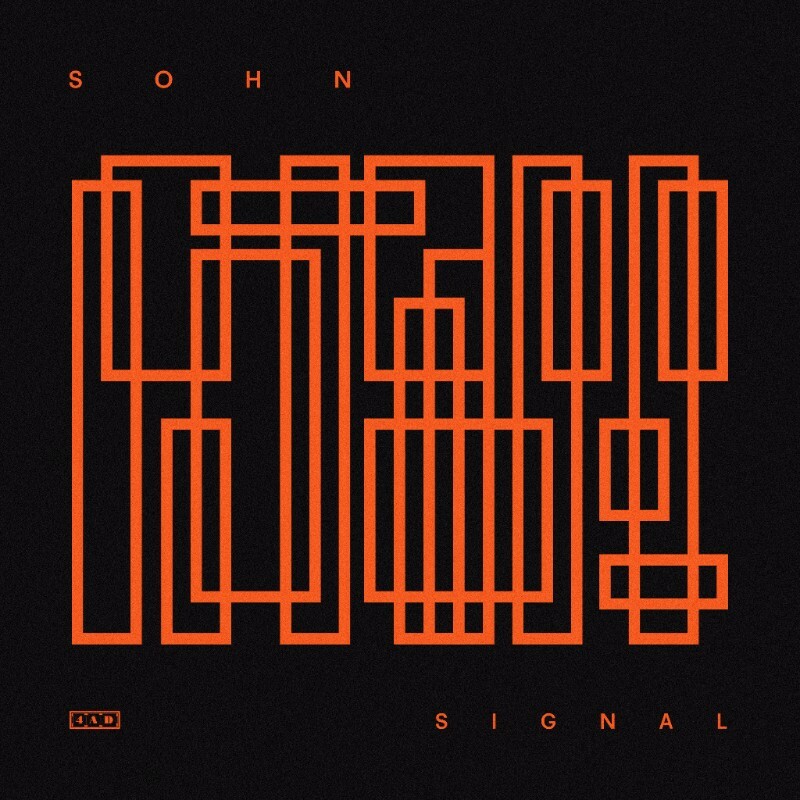 Posted in Music and tagged Signal, Sohn. Bookmark the permalink.